Ohio's Attorney General Meets with Town Leaders at Mentor Ridge! 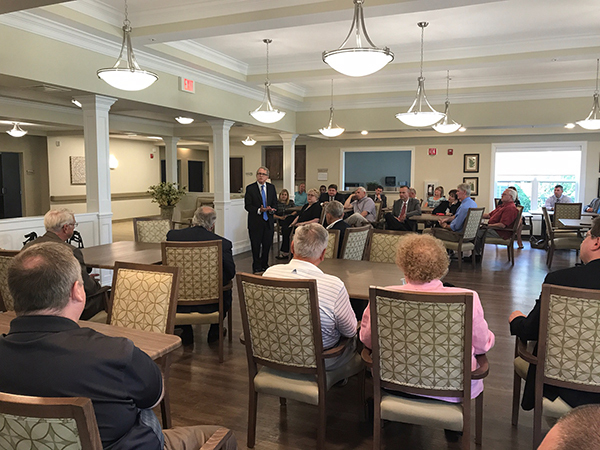 Mentor Ridge welcomed many elected Lake County officials on Tuesday 8/1 to visit with Ohio's Attorney General Mike DeWine. The event was for the leaders of the Lake County to meet and discuss issues they face leading their own communities. Mentor Ridge was proud to be apart of this experience! 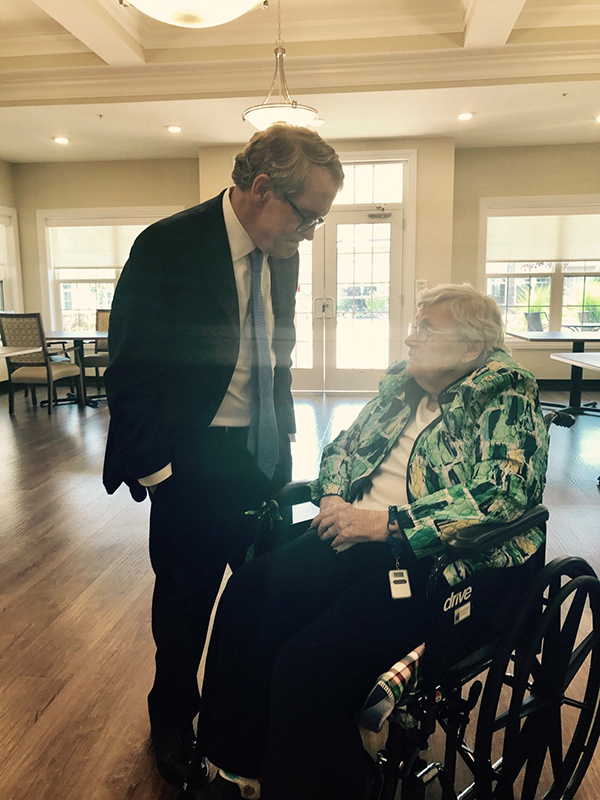 Thank you, Mike DeWine, for taking time out of your schedule to visit with our city leaders, residents, and team members. It was truly an honor!